Teenage Mutants revive as a duo. Welcome to this exciting second chapter after 5 years of Christian holding this musical adventure as a solo project. The most important thing now is that the Mainz based guys are back in the game with more enthusiasm and energy than ever before. Keep that! It’s time to discover and enjoy their new path into a more inspired-techno sound. Hey, don’t panic! Teenage Mutants are of course keeping that remarkable wall of positive vibes. A solid reputation is a solid reputation. The worldwide clubbing scene has surrendered to TM’s haunting grooves, skills and a praiseworthy attitude during all these last years. Talent never falls on deaf ears, for this very reason TM have published great stuff on labels such as Sony Music, Ultra, Suara, Stil Vor Talent, Bunny Tiger, Hedkandi, Incorrect, Click Records, Nervous, Katermukke, Definition Music or Light My Fire. It is on one of these labels, Stil Vor Talent, where the duo is preparing an album due to be released at the end of 2017. Before doing that, TM is releasing a good bunch of EPs, “Chapter Two” for example. An unstoppable journey into rolling grooves, foamy synths, bouncing basslines and laid back atmospheres. Perfect stuff for hitting the floor and not only that, but great weapons to once again conquer a pole position on the Beatport Charts. Some time ago, “Hanging On”, collaboration with OFF founder Andre Crom, went straight to #1. TM also garnered top positions in the charts working alongside respected artists such as Purple Disco Machine, Moonbootica, Laura Welsh, Betoko, Jonas Saalbach, Lars Moston, etc. If we start talking about remixes: Nervo (“The Other Boys” feat. Kylie Minogue, Jake Shears & Nile Rodgers), Autograf (“Metaphysical”), Sailor & I, Third Son (“Alaska”), Niiche, EdOne, Edouard!, Simion, etc. 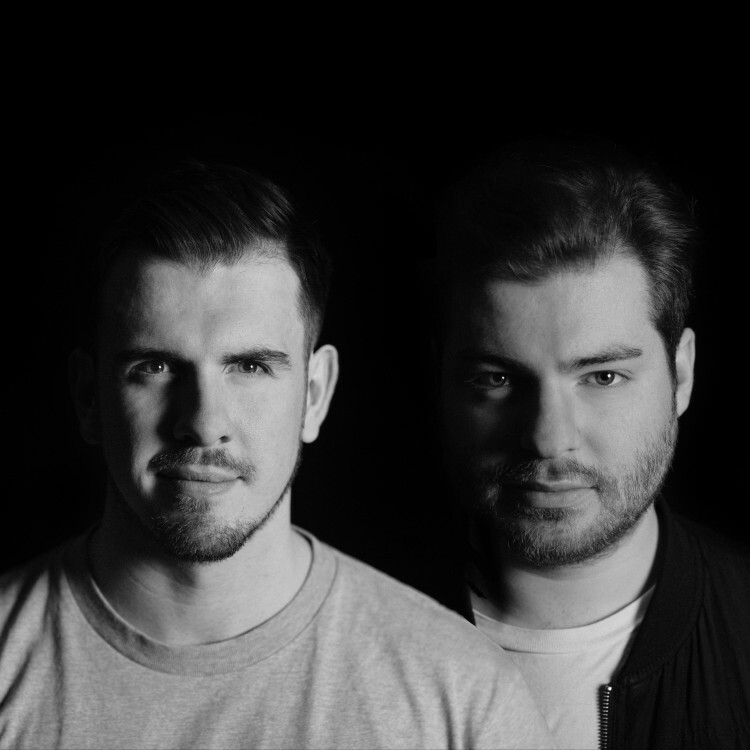 As a DJ-team, TM has travelled the entire world: from Johannesburg to Moscow, Paris to Hollywood, Miami to Berlin, and Bangkok to Kuala Lumpur… But the duo will be never tired of gigging all over the planet; new gigs in Asia, USA, South America, etc. We will see them touring non-stop. These two dance-floor-fighters are totally on duty grinding.